We call Advergames the use of Games and Games Technology to Marketing and Advertising, engaging your customer in a different, fresh and new way. 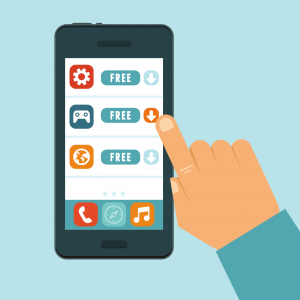 The growth of customer games engagement, particularly after the mobile booming growth, transform the games not only in a entertainment activity, but also in a social media and engagement tool. Your company can use games, to engage your customers with new brand experiences, either for branding, marketing or promotion activities. At Torres Labs, a game development company, we are working on projects for Advergames and Gamification for planning, training, marketing, promotion and management. We provide Adverting Games Consultant, Design and Development Services, with focus on your marketing and sales goals and return on investment, using the latest games technology.